KOVACHEV, Atanas. Town-Planning in Bulgaria. The State, Problems and the Forecast of Development of the Regional Planning, Town Planning and Architecture in Bulgaria in the beginning of the XXI Century. 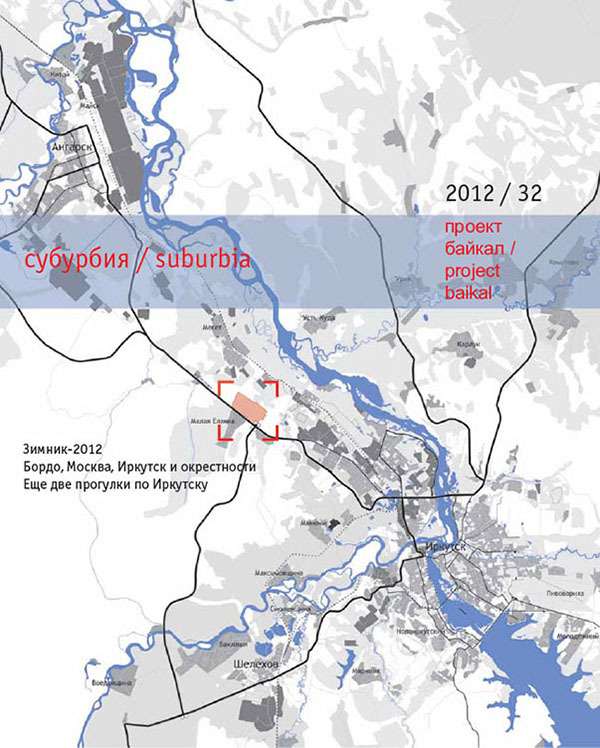 project baikal, Russian Federation, n. 32, p. 75-82, june 2012. ISSN 2309-3072. Available at: <http://projectbaikal.com/index.php/pb/article/view/222>. Date accessed: 23 apr. 2019. doi: https://doi.org/10.7480/projectbaikal.32.222.